The property is located in a recognised Trade Counter location. 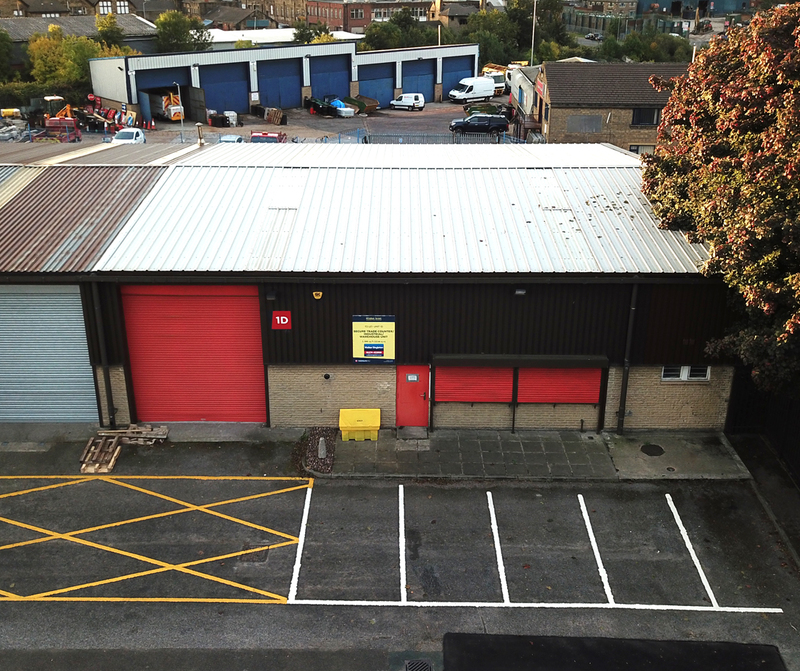 Unit 1D comprises a front loading door with vehicular access, warehouse and ancillary office accommodation along with WC facilities. There is dedicated car parking, a shared yard and secure fencing/lockable gates to the main estate. Secure palisade fencing and gates. 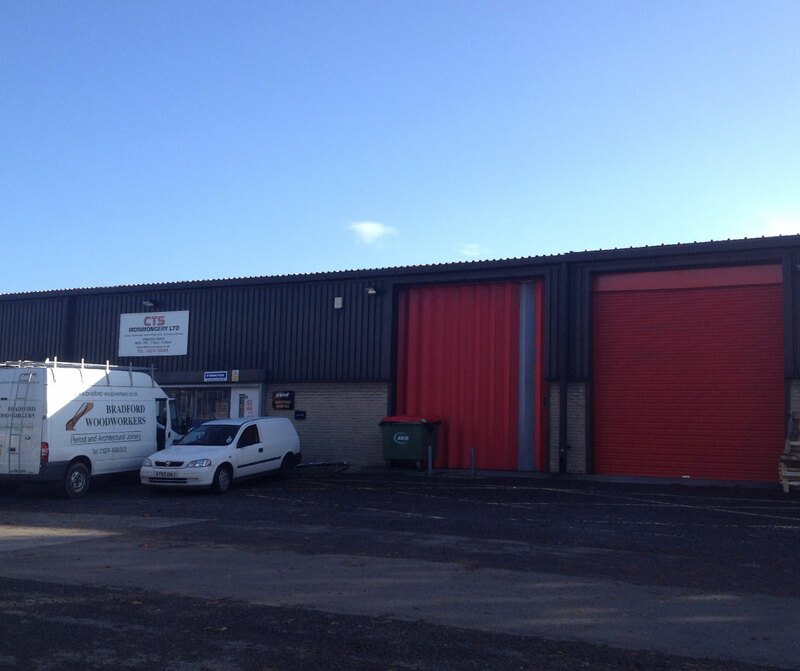 The property is located in a recognised Trade Counter location, just off Wakefield Road and Windsor Street on the established Towngate Business Centre, approximately 0.5 miles to the south of Bradford City Centre.